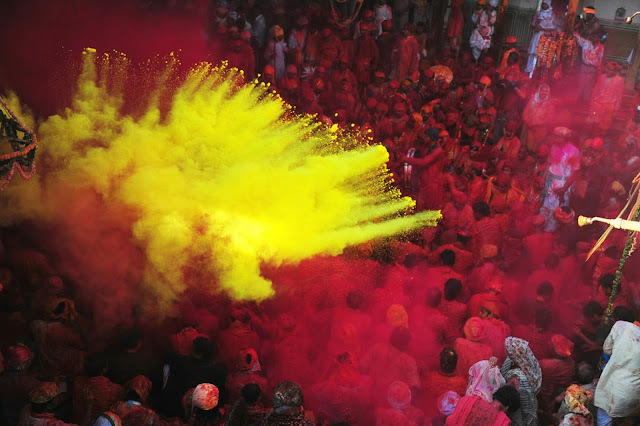 This day is known as "Parva" and this is the last and final day of Holi celebrations on this day colored powder and water is poured on each other the deities of Radha & Krishna are worshiped and smeared with colors. 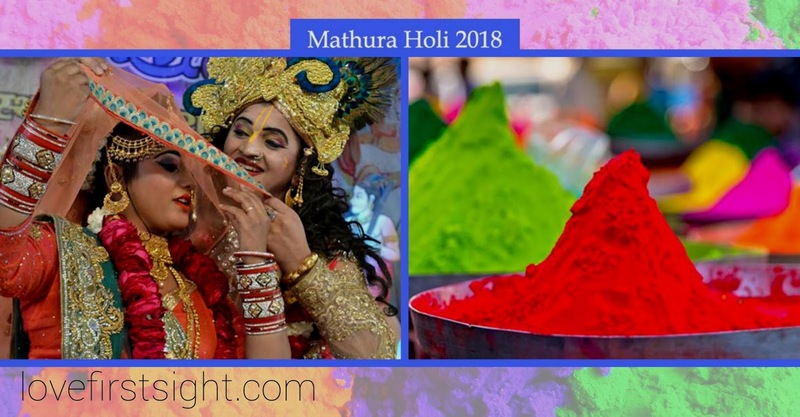 There is a week-long celebration at Mathura & Vrindavan at Banke Bihari Temple in Vrindavan commence with the throwing of flowers (Phoolon wali holi) at 4 p.m on Aanola Ekadashi which is february 26 .. Excellent post, some day I hope to go! Very interesting peek at Indian culture and traditions. Yes Its one of the most important festivals for us.. 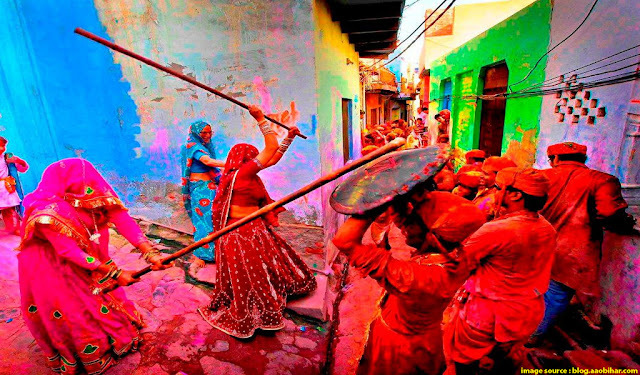 Enjoy the festival of love..